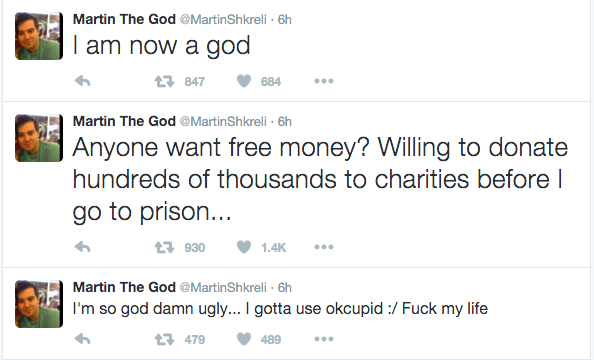 Last week was a horrible, horrible week for pharma CEO dickhead Martin Shkreli, but it looks like his run of bad luck is set to continue after someone hacked his Twitter account last night. 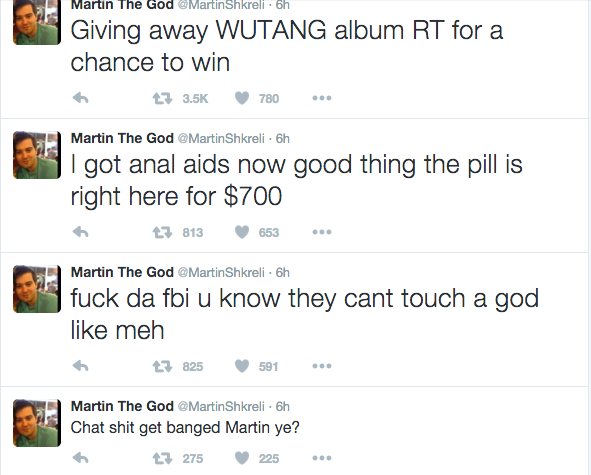 Shkreli’s spokesman, Craig Stevens, confirmed that the account had been hacked. We have been working with Twitter to get it fixed. Can’t be working too hard – the Tweets are still up. 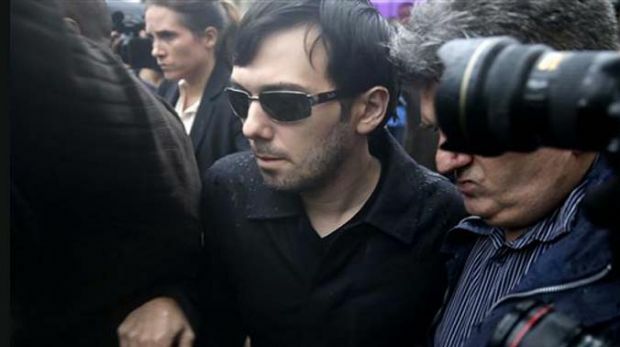 Since his arrest at the hands of the FBI last week, Shkreli has been replaced as CEO of Turing Pharmaceuticals. He’s now out on bail.